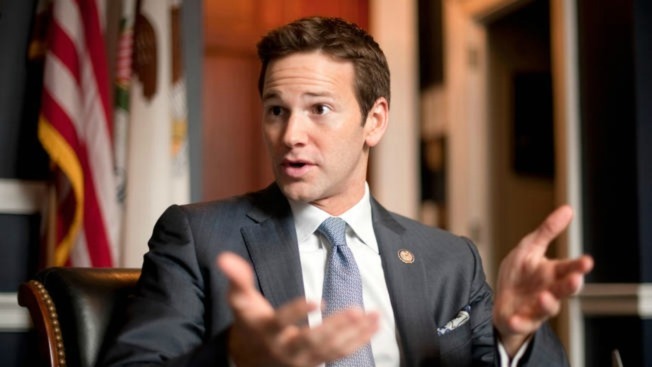 The dates have been set in the special election to replace former U.S. Rep. Aaron Schock. A federal judge in Chicago signed a consent decree Tuesday scheduling a July 7 primary and a Sept. 10 general election. Schock resigned his seat representing Illinois' 18th Congressional District last month amid questions about his office expenses and campaign spending. The Justice Department is investigating the Peoria Republican and a grand jury has begun hearing testimony about the matter. Candidates may begin filing nominating papers for the office Wednesday. GOP state Sen. Darin LaHood, the son of former Congressman and Transportation Secretary Ray LaHood, is considered the front-runner in the heavily Republican district. Illinois and federal officials needed a judge's approval for the dates because Illinois election law conflicts with federal voting law.